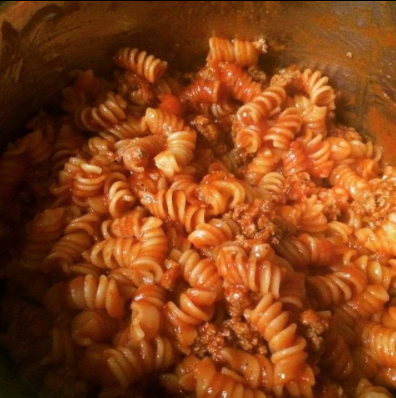 If you think 30-minute recipes are too much work, this is the post for you. The title of this post is NOT an exaggeration. 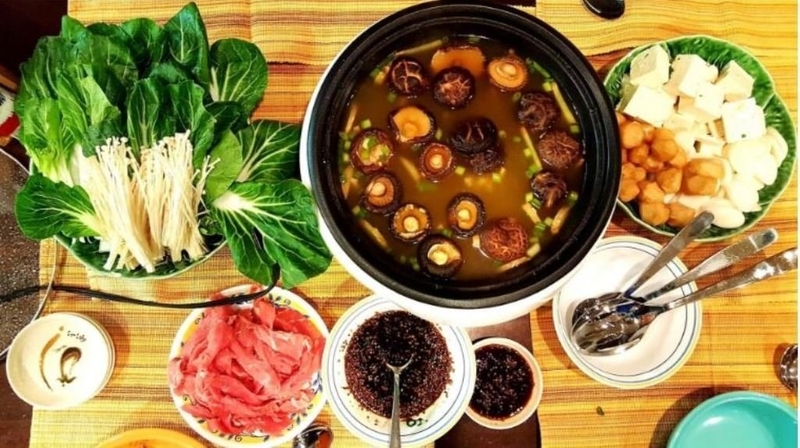 Every item below will actually make some kind of food (from a bite to a full-blown meal) in under 15 minutes! 1. 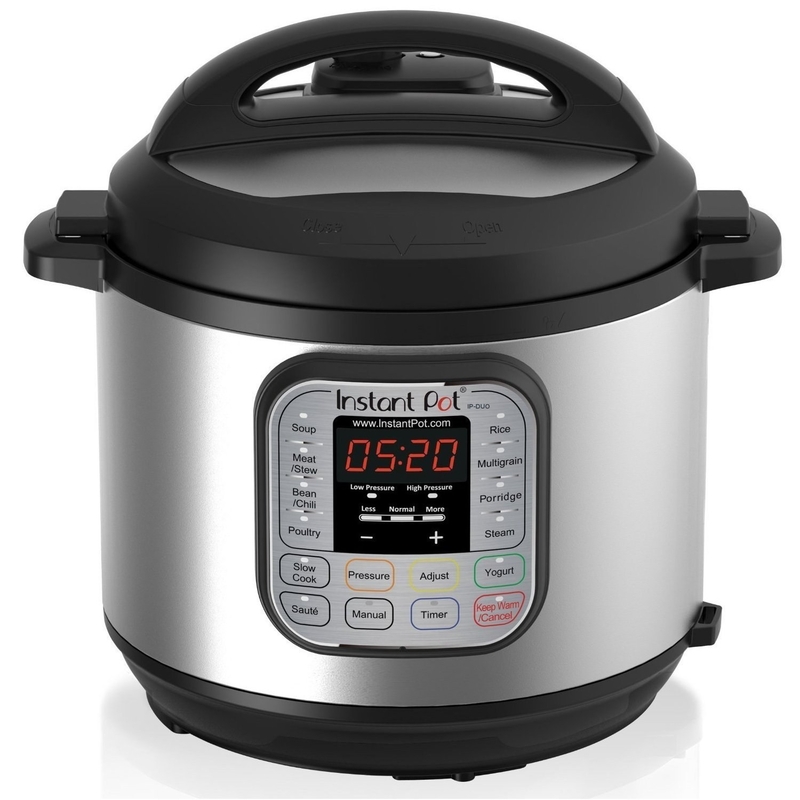 An Instant Pot that totally lives up to the hype. 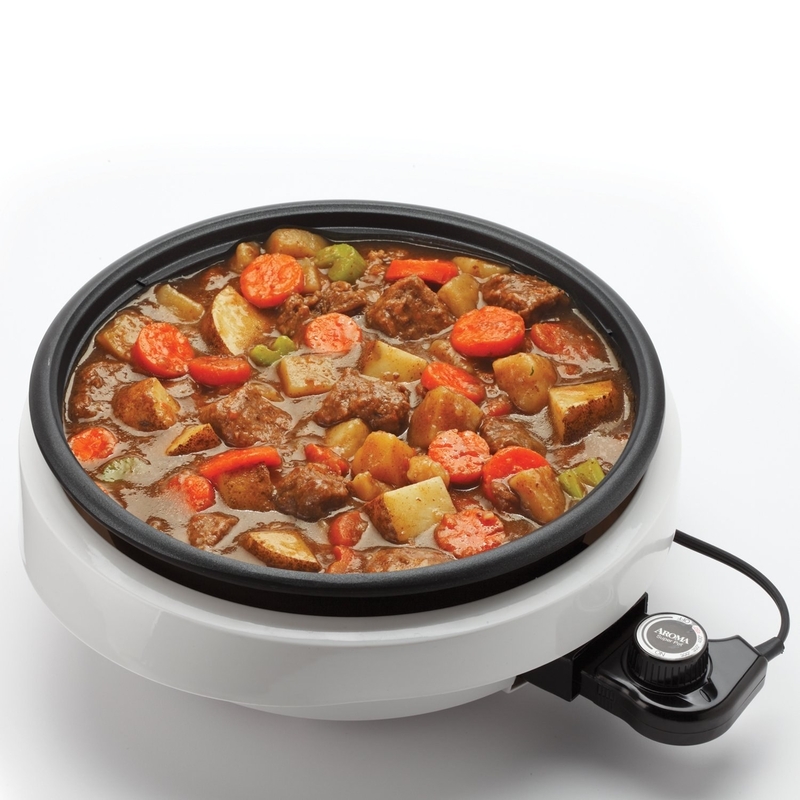 It has seven different functions: pressure cooker, slow cooker, rice cooker, steamer, sauté, yogurt maker, and warmer. Get it from Amazon for $99+ (available in three sizes). 2. A microwave omelet maker to provide you with a healthy breakfast in 45 seconds. 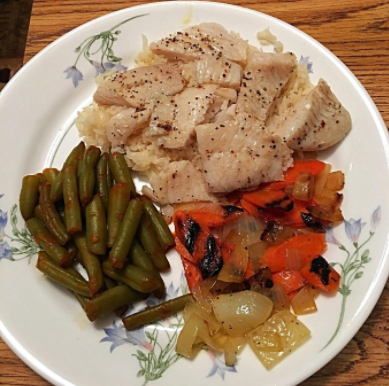 This stoneware dish is also microwave, dishwasher, and oven safe. 3. 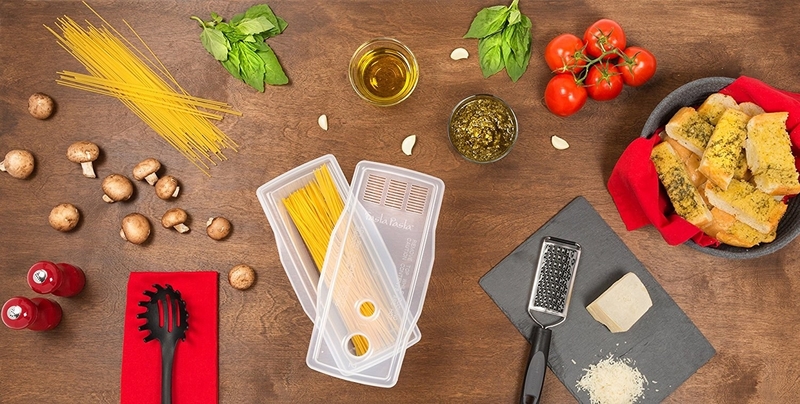 A microwave pasta maker that ensures you'll never have to eat take-out again. 4. A George Foreman grill to cook frozen and fresh meat in minutes. 5. An electric kettle that doesn't just boil water — you can cook soups and noodles in it directly. Get it from Amazon for $14.07. 6. 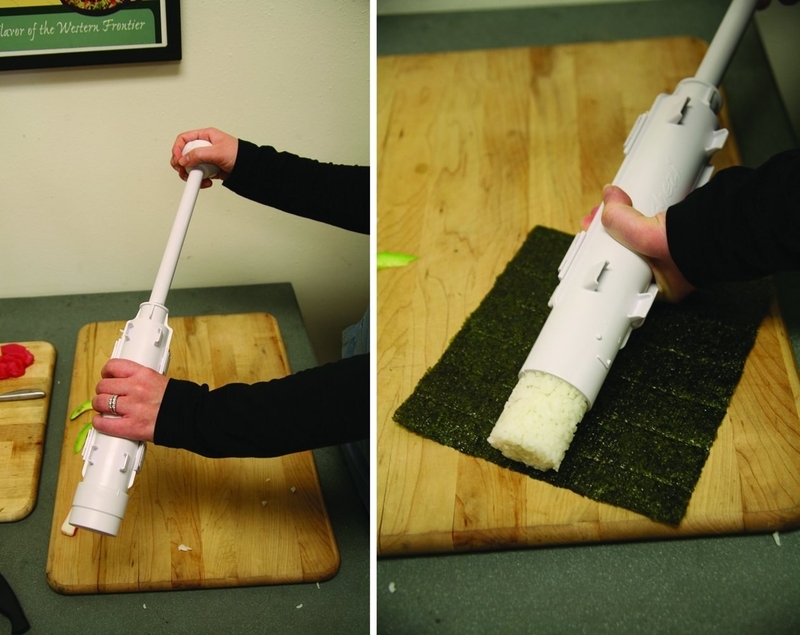 A sushi gadget for making perfectly shaped rolls every time. 7. A hot dog toaster that's ~frankly~ amazing. 8. A breakfast sandwich maker so you can make egg McMuffins at home. Get it from Amazon for $23.85. If you prefer to make two sandwiches at once, try the dual breakfast sandwich maker for $35.54. 9. 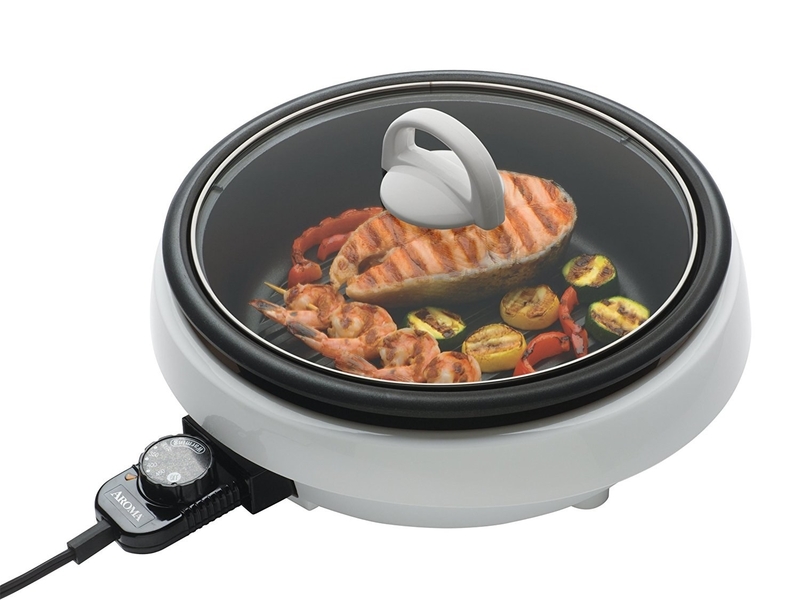 A pot with a grill plate that's extremely versatile and heats up quicker than your stove. It can grill, stew, steam, and simmer. 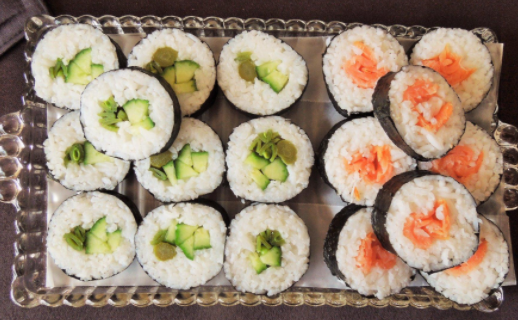 You can also stir-fry in it. Get it from Amazon for $25.50. 10. A cupcake maker for whipping up six full-size treats in less than 10 minutes. Promising review: "This makes cupcakes in a snap. It makes regular-size cupcakes in just minutes. I can have cupcakes made and sitting on a cooling rack in less time than it takes to heat up my gas oven. I have used paper and silicone cupcake liners and both work well. I even use it to cook biscuits, and they also cook in less time than it takes to heat my gas oven. Now I can make cupcakes or biscuits on a hot summer day without heating up my house. It would make a terrific gift." —Sandra R.
11. A powerful toaster oven that's worth the money. Get it from Amazon for $120.99. 12. 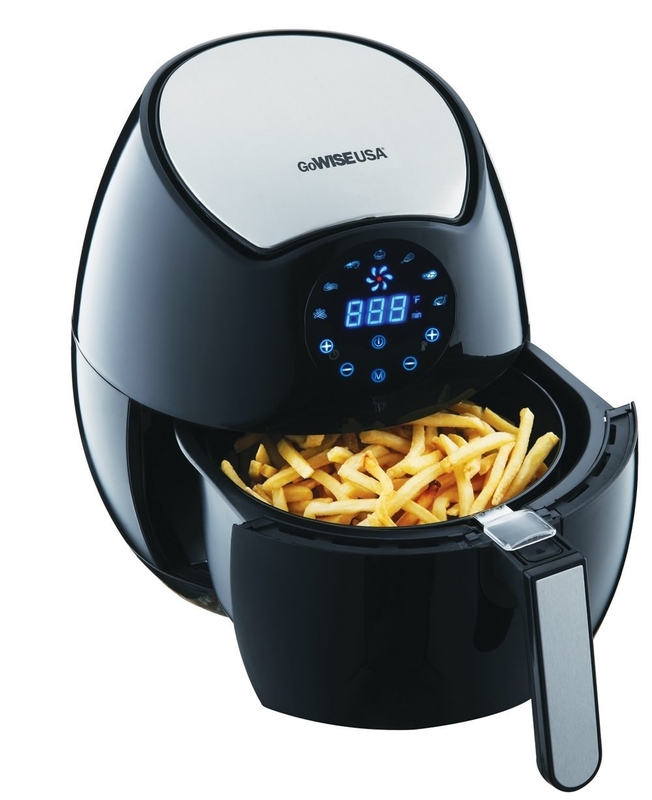 A dual basket steamer so you can cook a protein and vegetables at once. Get it from Amazon for $37.28. 13. A pizza maker that can do just about anything your oven can — in half the time! 14. 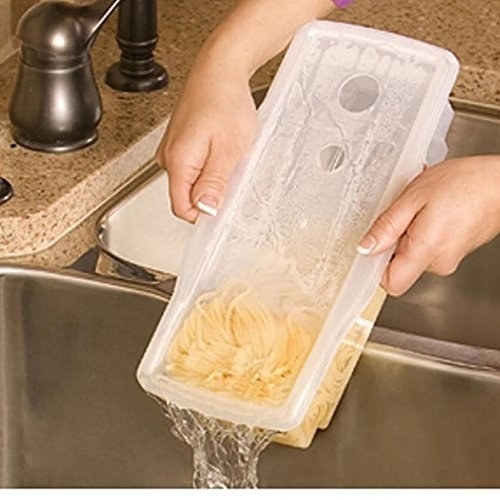 A microwave steam case for preparing a whole meal in under 15 minutes. Get it from Amazon for $24.64. 15. A microwave bacon cooker that's faster and less messy than a frying pan. Get it from Amazon for $11.29. 16. 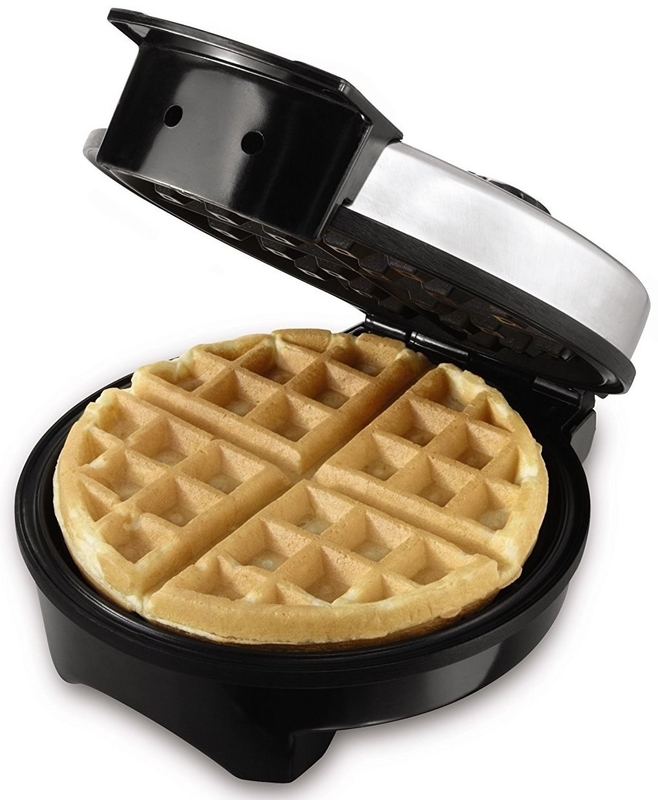 A Belgian waffle maker so you can enjoy a fresh waffle in the same time it takes to toast up a frozen one. Get it from Amazon for $17.01. 17. An egg cooker that's a life-saver in the morning. Get it from Amazon for $18.95 (available in four colors). 18. 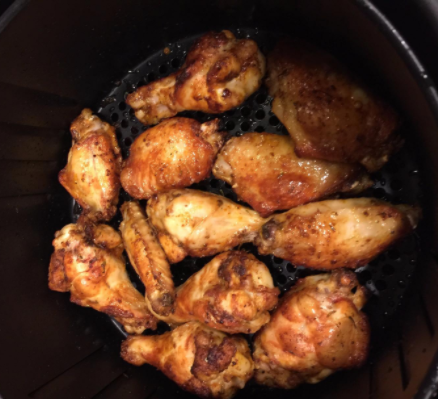 An air fryer so you can abandon fast food forever. Get it from Amazon for $93.84. 19. 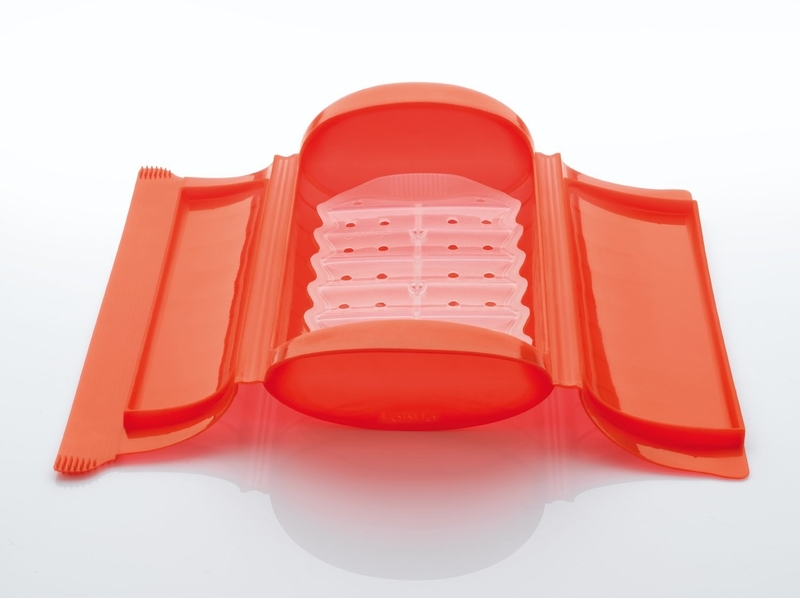 A sandwich press that doesn't back down from even the thickest of paninis. Get it from Amazon for $32.68. 20. A food processor for instantly turning your peanuts, chickpeas, and avocados into PB, hummus, and guac. Get it from Amazon for $29.85. 21. 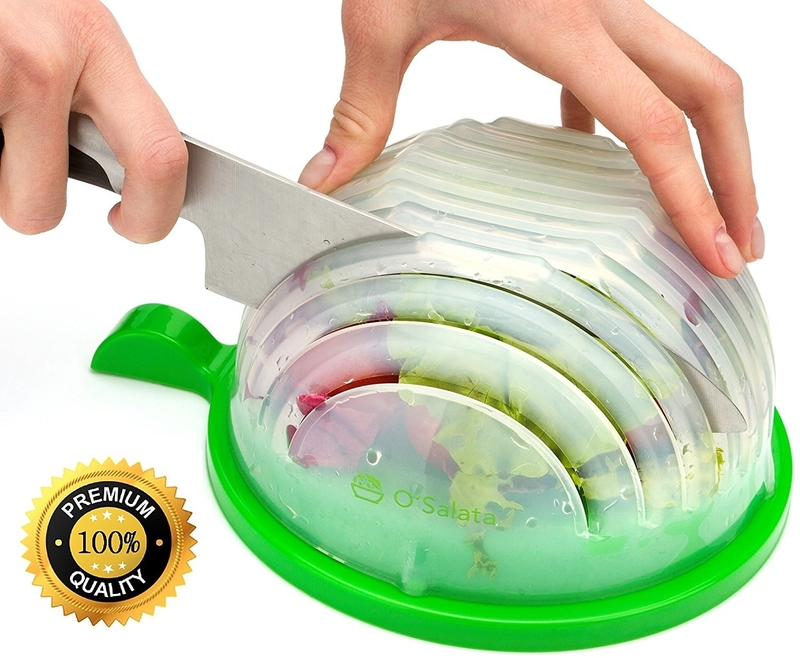 A salad cutter to make chopping veggies a breeze. 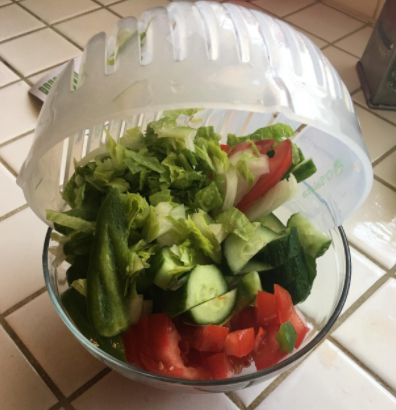 ~Lettuce~ celebrate this nifty kitchen tool. 22. 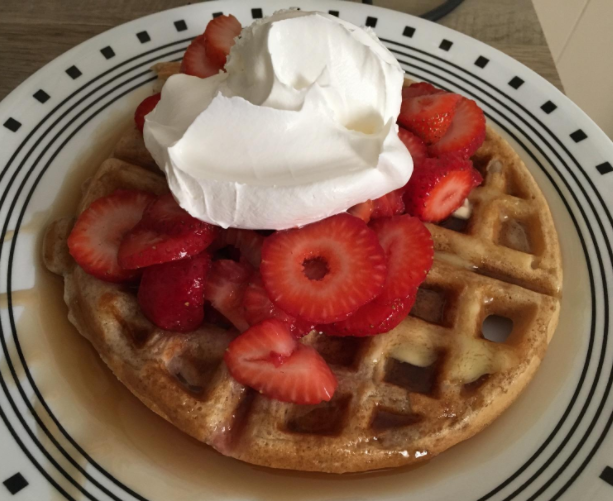 A breakfast burrito maker that can also cook stuffed pancakes and crepes. Prepare a meal at record speed!